Founded in 1912 by German immigrant Carl Laemmle, Universal Pictures built their giant hilltop studio in 1915, on the site of a chicken farm. 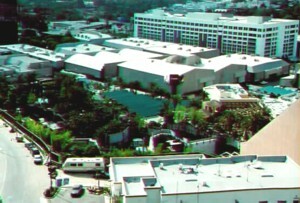 Even though Universal Studios Hollywood is probably best known today as a theme park . Universal Pictures is actually the largest film and television studio in the world, with 9,000 employees and a long and proud history of film-making. Its heritage spans more than 90 years of filmmaking history, coinciding with the earliest days of Hollywood. 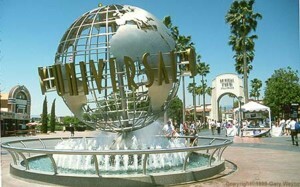 Today, Universal is recognized as a multi-faceted entertainment company and industry leader.